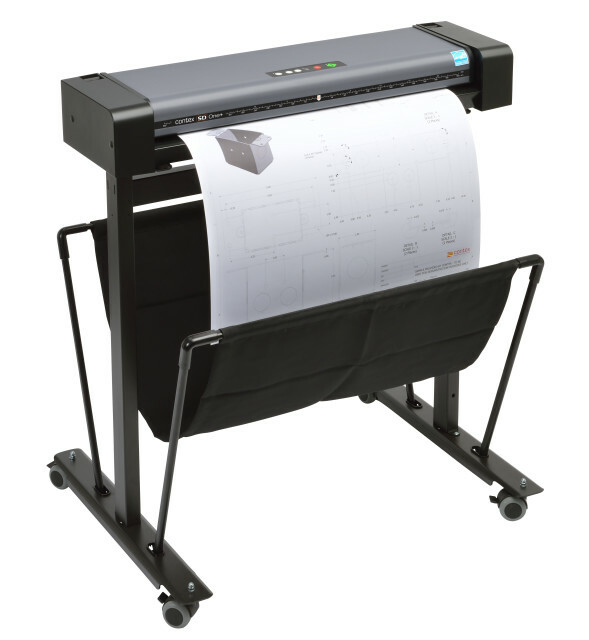 The Scan Station Pro is a full-size, wide-format scanner that can take 626 scans per hour. 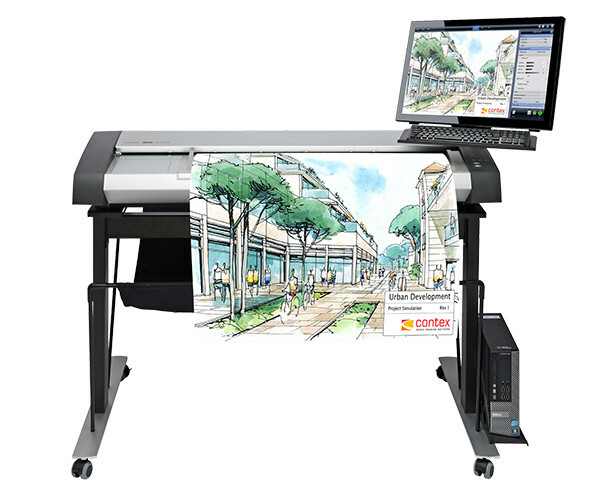 The SD One+ is a reply by Contex to customer feedback that led them to create this compact and fully featured wide-format scanner. 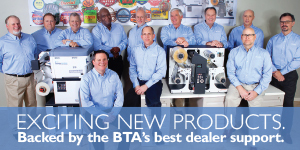 Driven by Contex’s proprietary Nextimage REPRO software, the Scan Station Pro may actually make the end-to-end process 30 percent more efficient by taking away the step of rescanning original documents during any stage of the scanning process. Click here for the full list of tech specs. 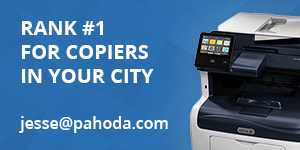 It comes in two sizes—a 24-in model (scanning up to 610 mm wide) that scans documents up to A1 / D, and the 36-in model (scanning up to 914 mm wide) that scans documents up to and including the A0 / E size. It is cloud-enabled—you can send your scans directly to a laundry list of cloud storage providers like Box.com, Dropbox.com and Google Drive. 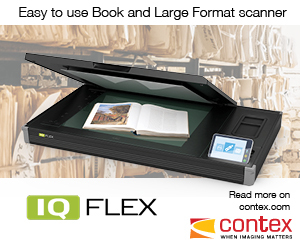 It supports scanning in full color, black, white or greyscale and produces TIF, PDF and JPG files. The free scanning software requires registration and is available to download. If you haven’t registered, you can sign up for a trial version. 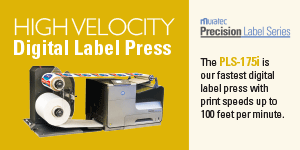 The software doesn’t require anything special from your average workstation, so no need to worry. See? Pretty standard requirements. If you’re in the market for a new full-size or compact wide-format scanner, the Scan Station Pro and SD One+ may be worth investing some time and consideration.